Impress your guests with a Fresca Magnifico Soap Dish, part FAC0103BN. This uniquely styled item easily mounts in the tub or shower. 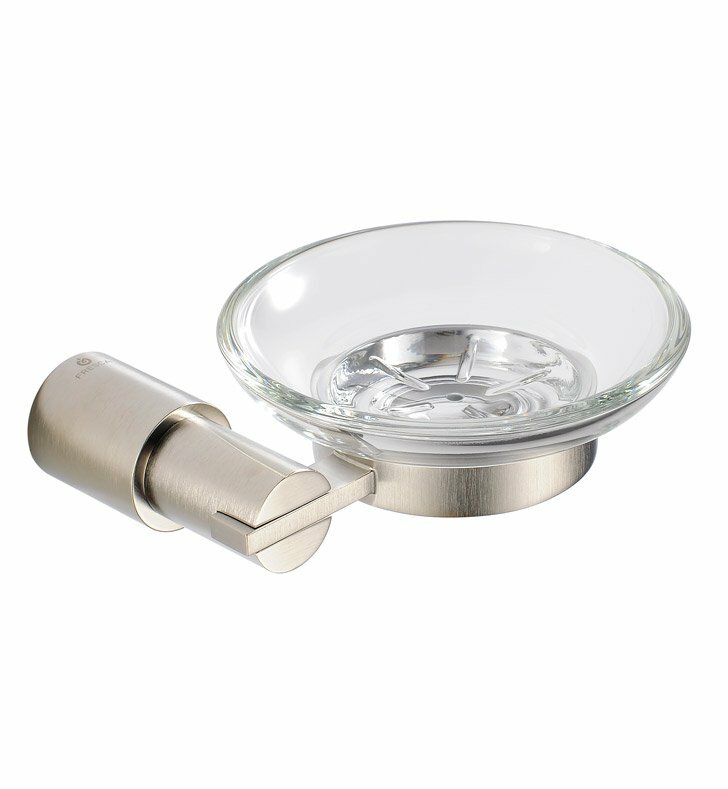 The shower soap dish is made from heavy duty brass, and it has an attractive brushed nickel finish. It also features a clear, offset deep oval dish that's thick and chip resistant. A sleek, minimalist design works well with modern decors.